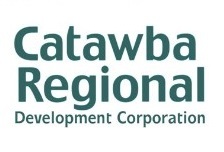 Catawba Regional recently merged the Waccamaw Regional Revolving Loan Fund (RLF) into Catawba Regional’s Revolving Loan Fund. 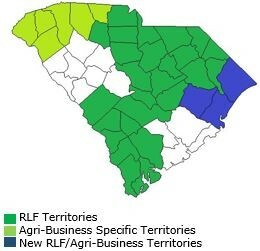 This increased Catawba Regional’s RLF lending area to include Georgetown, Horry, and Williamsburg counties, for a total of 29 South Carolina counties eligible for RLF lending and 35 South Carolina counties eligible for the SC Agribusiness Loan Fund (SCALF). RLF funds are available to small businesses for loans of $50,000 to $500,000. SCALF funds are available to farmers, agribusinesses, and aquaculture companies for loans of $50,000 to $400,000. Interest rates are as follows: SBA-504 20 year is at 4.646% and 25 year is at 4.771%. February Debenture closing is subject to underwriting.